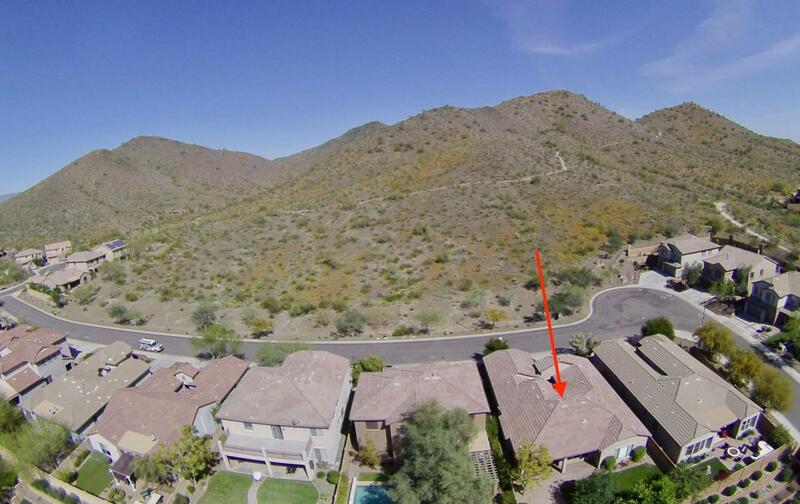 Stunning single story home in the highly sought after master planned community of Fireside at Norterra. 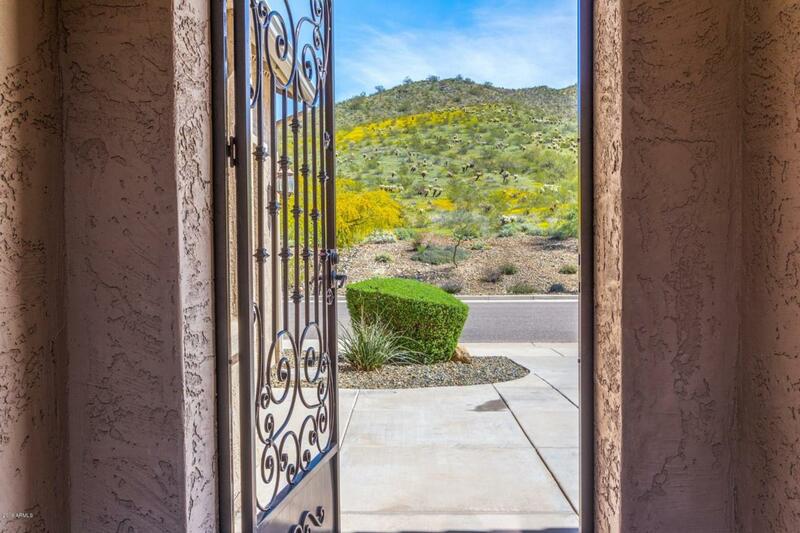 Nestled in the foothills of the Sonoran Preserve, this home has amazing views! 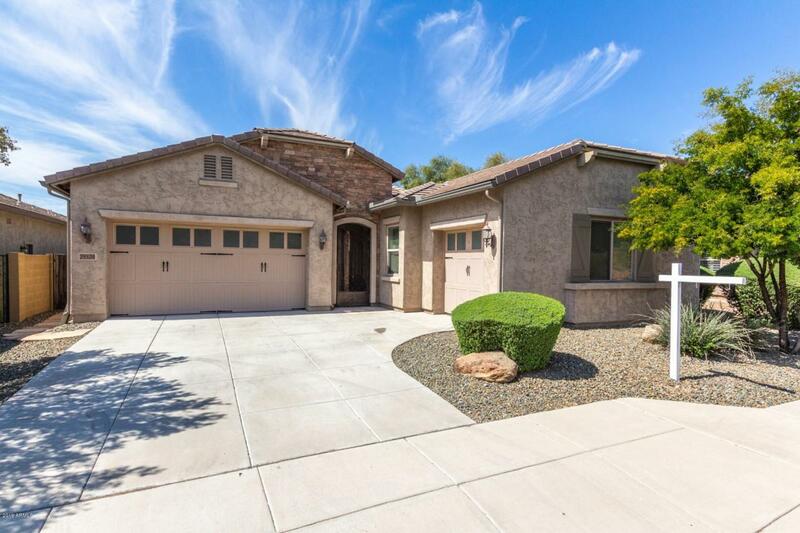 Upon entering you are greeted with gorgeous tile flooring, on-trend fresh paint, new carpet, cozy fireplace, spacious den, open floor concept and tons of natural light! The island kitchen boasts granite countertops, breakfast bar, warm wood cabinetry, 2 wall ovens, and tiled backsplash! The spacious bedrooms offer plenty of room for sleep, study and storage. The master bathroom showcases dual sinks, garden style bathtub, separate shower and walk in closet. 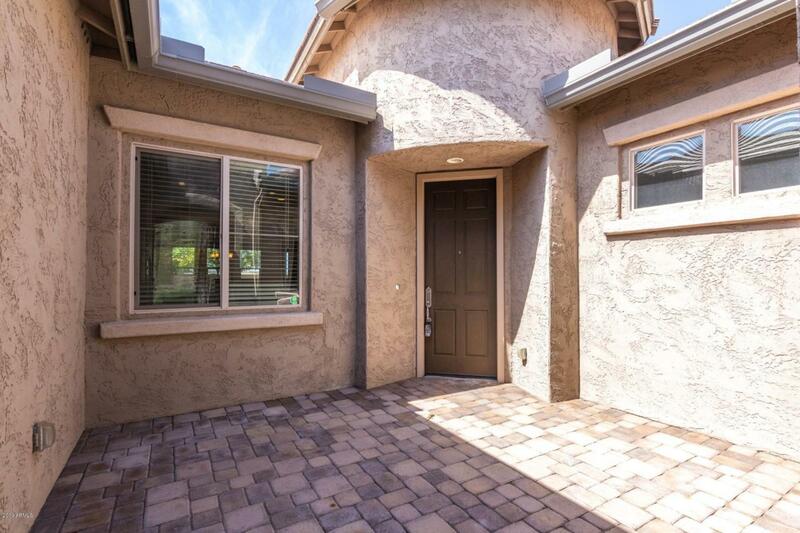 The covered back patio overlooks the expansive backyard with lush green grass, custom firepit & plenty of shade trees! Fireside has tons of amenities! Cross Street N. North Valley Pkwy. And W. Jomax Rd.